Laminate : Cinereo Oak 8 มม.  Laminate : Ebony Oak 8 มม. Laminate : Elite Mahogany 8 มม. Laminate : Trendy Maple 8 มม. 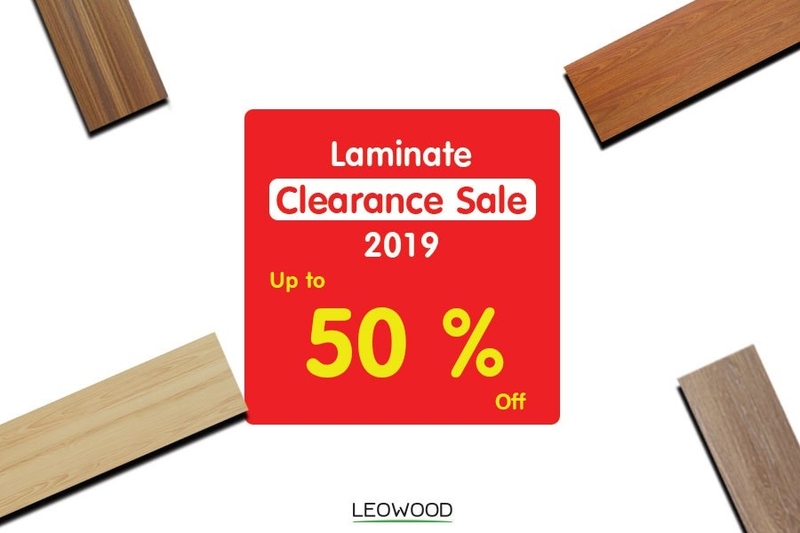 Laminate : Classic Walnut 8 มม. Laminate : Urban Oak 8 มม. Laminate :Natural Oak 8 มม. 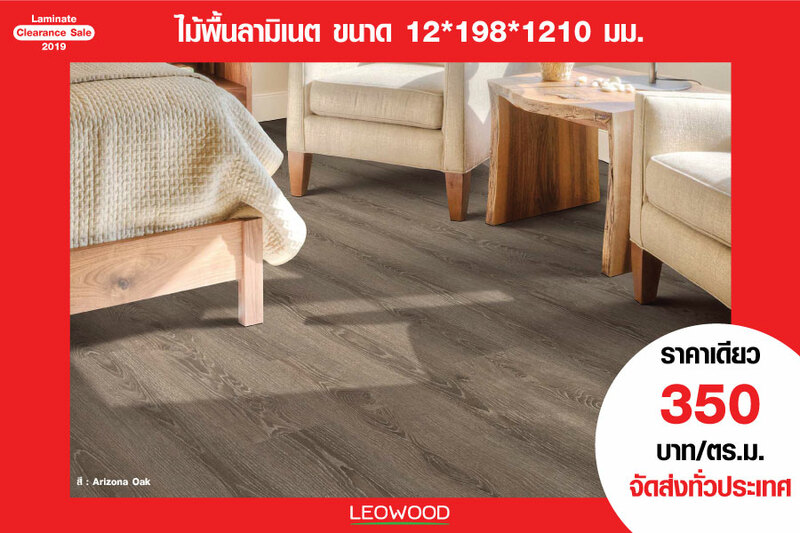 Laminate : Royal Beech 8 มม. Laminate : Cendess Walnut 12 มม. Laminate : Urban Walnut 12 มม. Laminate : Arizona Oak 12 มม. Laminate : Ebony Oak 12 มม. Laminate : Elite Mahogany 12 มม. Laminate : Ize Oak 12 มม. Laminate : Natural Beech 12 มม. Laminate : Cinereo Oak 12 มม. Laminate : Urban Oak 12 มม. 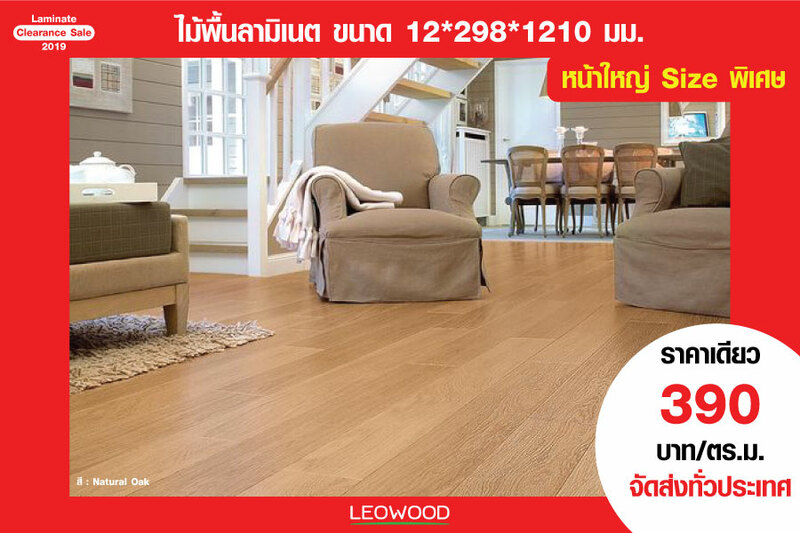 Laminate : Brown Oak 12 มม. Laminate : Motif Oak 12 มม. Laminate : Natural Cherry 12 มม. Laminate : Motif Cherry 12 มม. Laminate : Ivory Teak 12 มม. 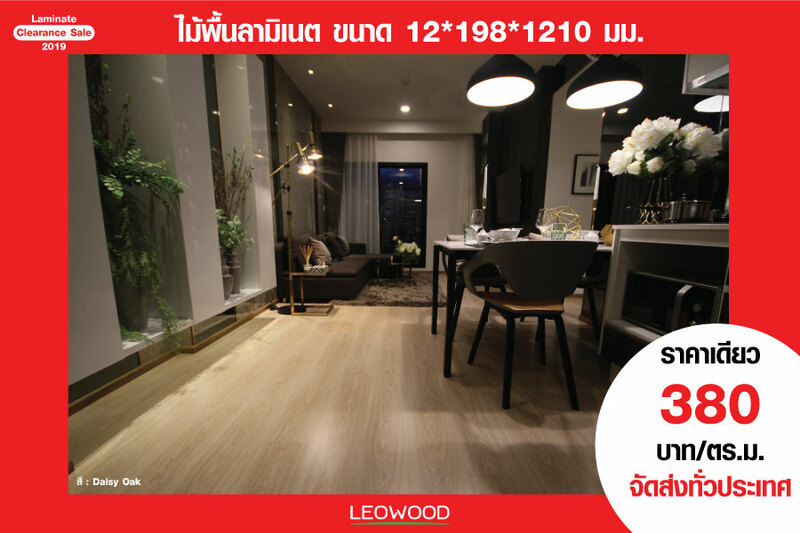 Laminate : Ivory Oak 12 มม. Laminate : Chic Gray 12 มม. Laminate : Natural Oak 12 มม. Laminate : White Teak 12 มม.